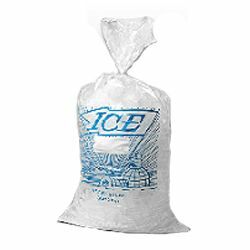 We have sold our Metallocene Ice Bag on Wicket Dispenser to a diverse set of industries, from industrial, food service, and healthcare. 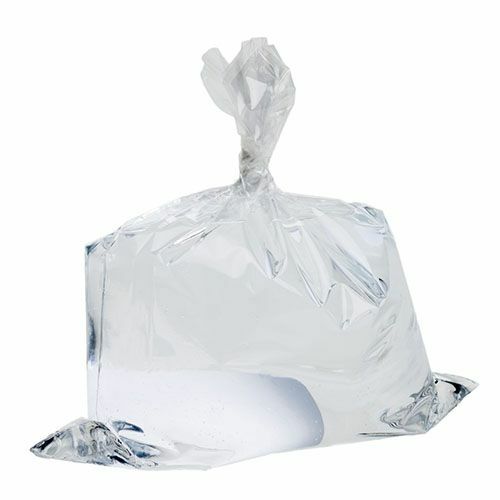 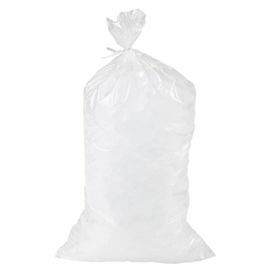 Our ice bags are an ideal option for any bags that require superior quality bag to carry several pounds of ice. 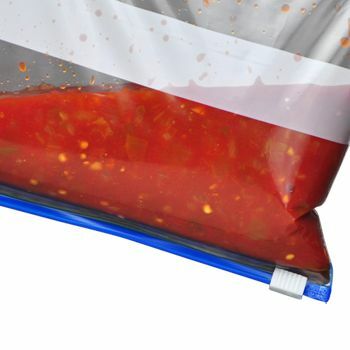 You can even place food products in the bag. 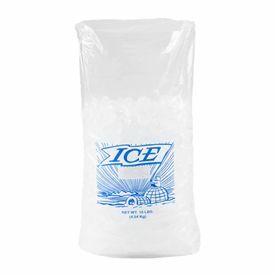 Our Metallocene Ice Bag on Wicket Dispenser offer durability, clarity, and impact strength — three qualities you look for in a good ice bag. 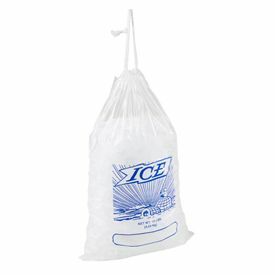 You can use the ice bag to maintain the temperatures of several difference things such as fresh meat, drinks, and more.